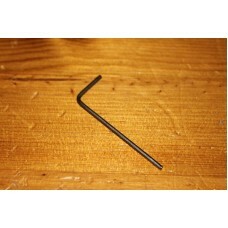 The 1.5mm allen key is the required tool to disassemble and assemble some of our cases. Each c.. 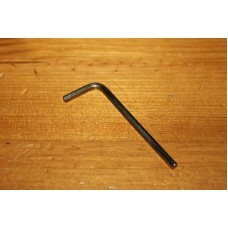 The 2.5mm allen key is the required tool to disassemble and assemble some of our cases. Each c..